What? 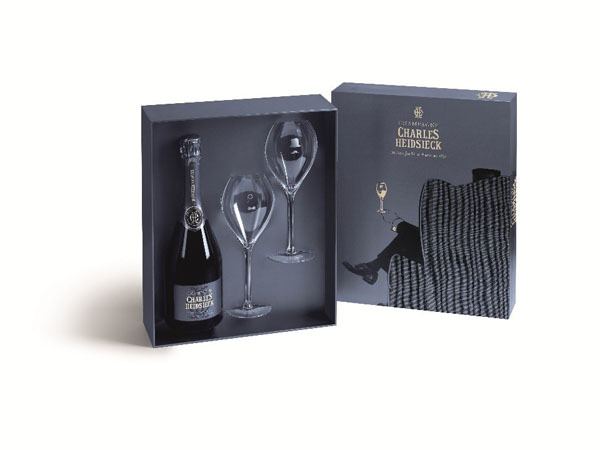 We know Christmas is pretty stressful so why not kick back in style with the new Charles Heidsieck Armchair Gift Set? As well as a bottle of the classic Charles Heidsieck Brut Réserve, there’s also a pair of bespoke design glasses to enjoy your bubbles in. What’s not to love? Priced at £75.